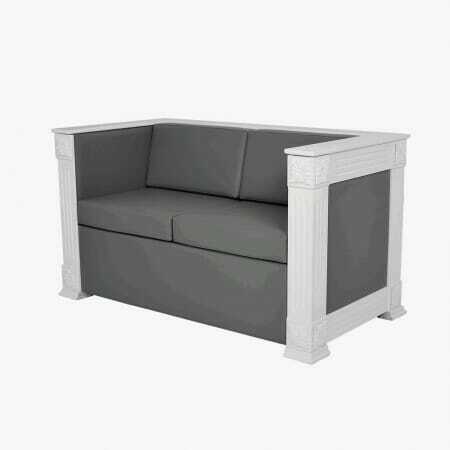 Choose Beauty Salon Reception Furniture to keep your clients comfortable and make a great first impression for your business. 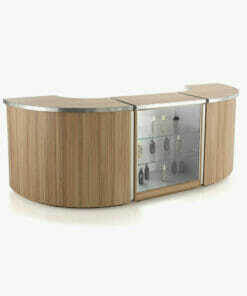 A reception area is a customers first encounter with your business and the furniture chosen is a good opportunity to create a distinctive style that reinforces the branding of your beauty salon. 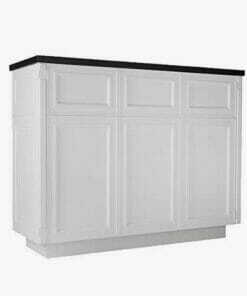 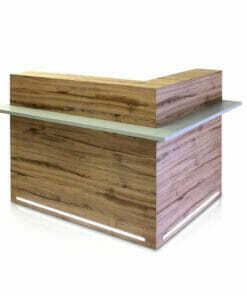 Along with distinctive salon reception desks, waiting area furniture creates a great welcome to your customers. 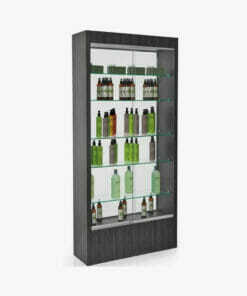 Unit comes with four fitted glass shelves and a backboard, available in a range of coloured laminates. 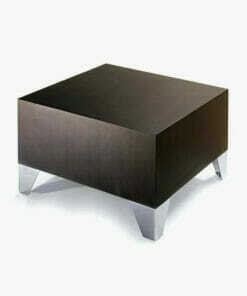 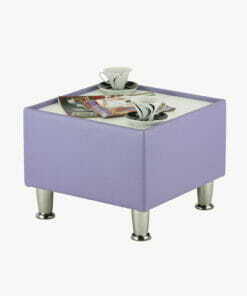 Coffee table fits right into any hairdressing salon, beauty salon or spa environment. 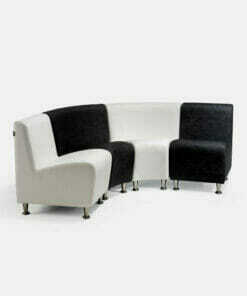 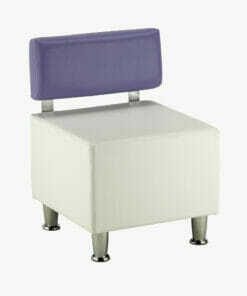 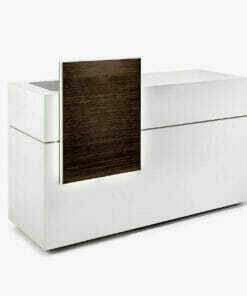 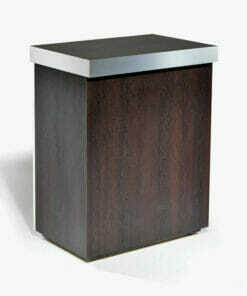 cube designed reception seat with a contoured seat for added comfort. 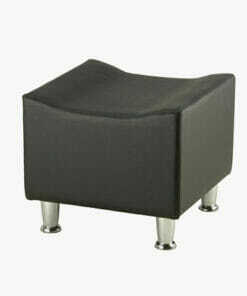 Chunky large waiting seat seat with the fabric available in a great selection of colours. 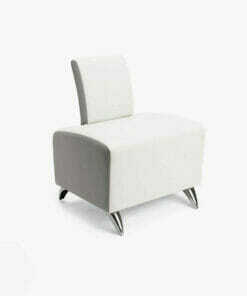 Reception chair available in single colour or dual colour upholstery. 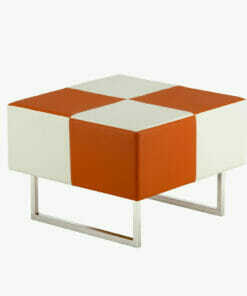 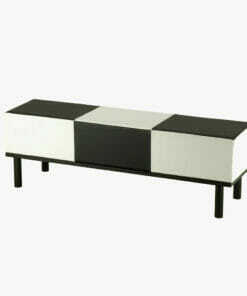 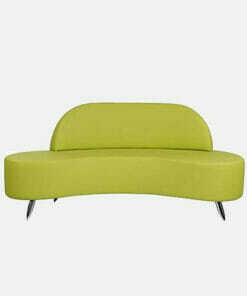 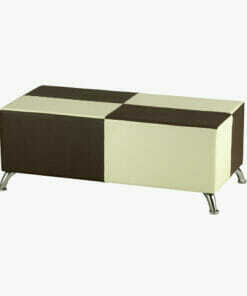 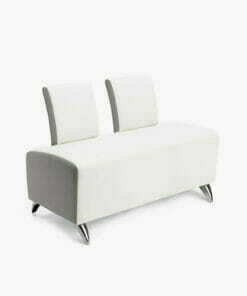 2 seater reception bench available in one colour or with a chequered two tone design. 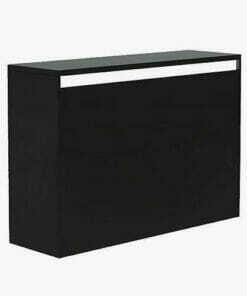 Simple, yet stylish desk with open shelf storage and an optional locking cash drawer. 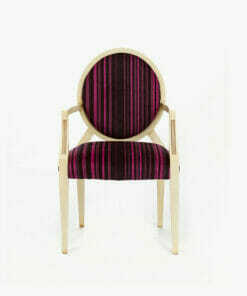 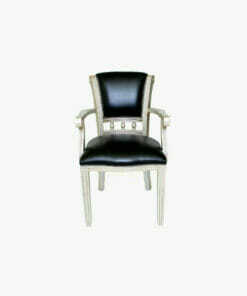 Modern designed reception chair which is perfect for any hairdressing or beauty salon. 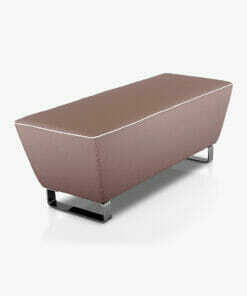 Stylish waiting area seat available in a large range of colours with solid metal chromed legs, beautifully upholstered and great for window waiting areas. 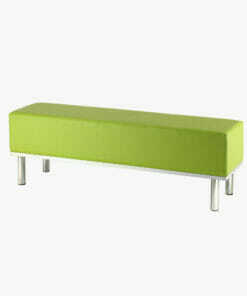 3 Seater reception bench fitting seamlessly into the personal design of any reception area. 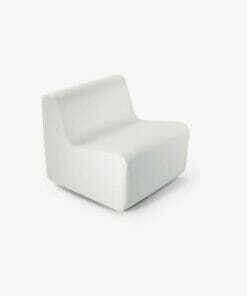 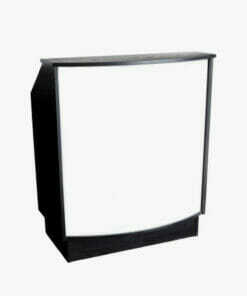 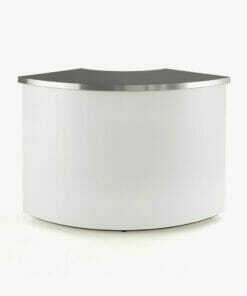 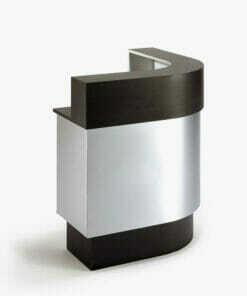 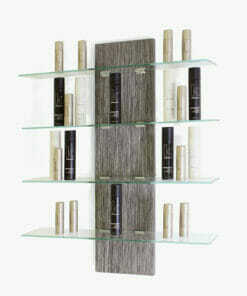 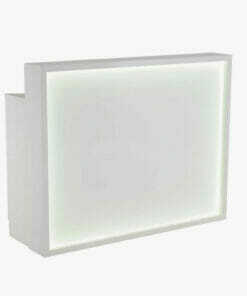 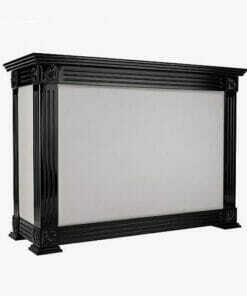 Stylish addition to any hairdressing salon, beauty salon or spa reception area. 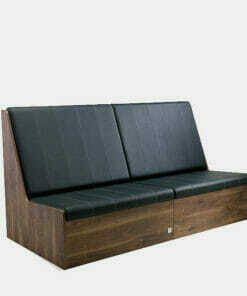 3 seater hard wearing bench suitable for any reception or waiting room. 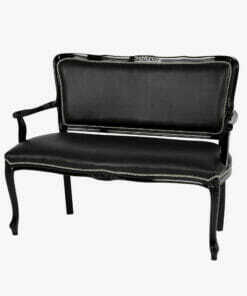 Stylish 2 seater waiting seat available in a large range of colours with solid metal chromed legs, beautifully upholstered and great for reception areas waiting areas. 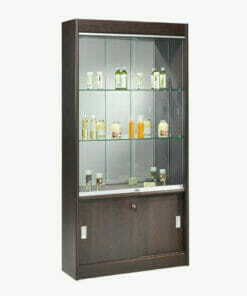 Features two height positional glass display shelves and locking wooden doors as standard. 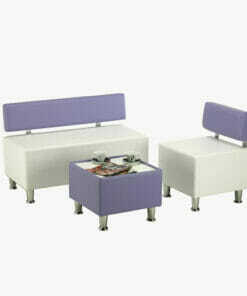 Reception two seater and single seater bench seat with coffee table. 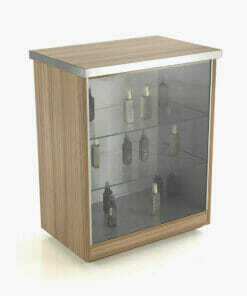 Retail Unit is available all glass or with a mirrored back. 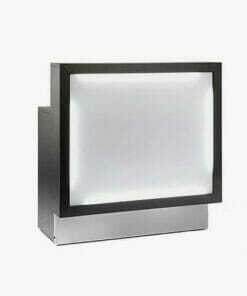 Spotlighting also available. 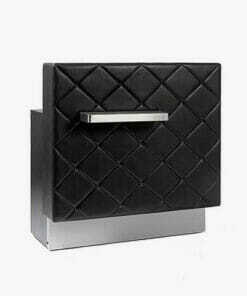 Upholstered padded front panel with a stainless steel shelf and kick plate. 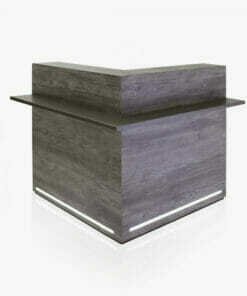 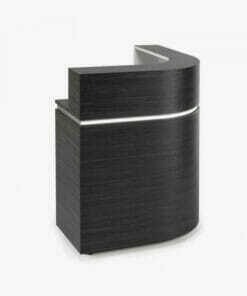 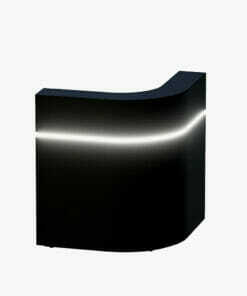 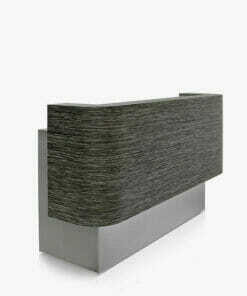 Black wood veneer reception desk with a lit front panel and stainless steel shelf. 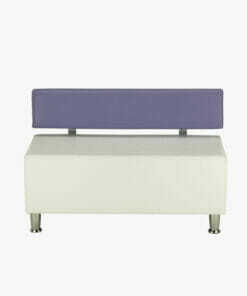 Browse our range of beauty waiting furniture and furnish your salon reception in style! 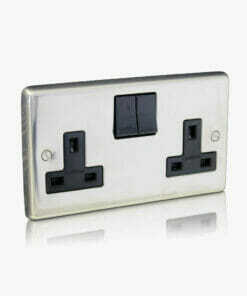 Call us today on 01270 630280 if you need any help or advice with this product range.